Let’s be honest, I’m a sucker for Benefit’s marketing. Their ads are never dull and the models always look fabulous. 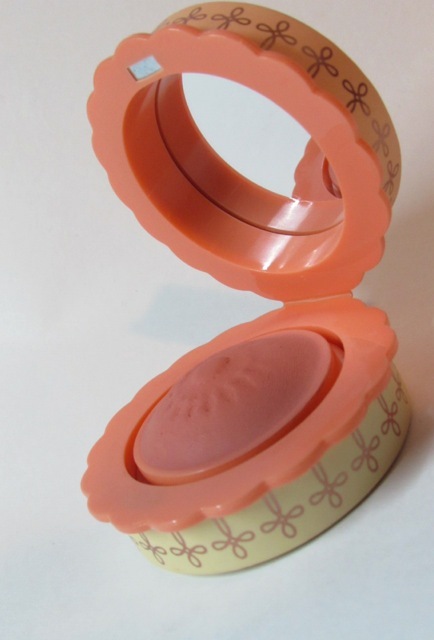 Plus, their blushes (and many other products) are just amazing. 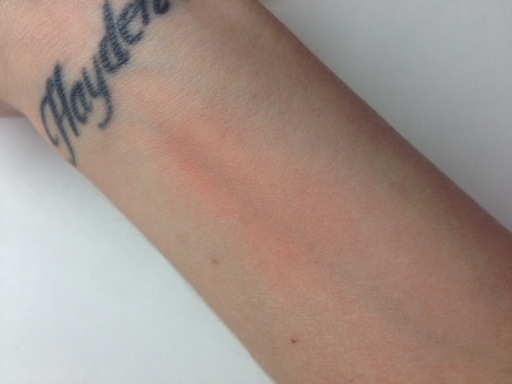 I frequently use Hervana and Sugarbomb so it’s no wonder I decided to break my “No Buy September” and to purchase the new Majorette blush for $28. 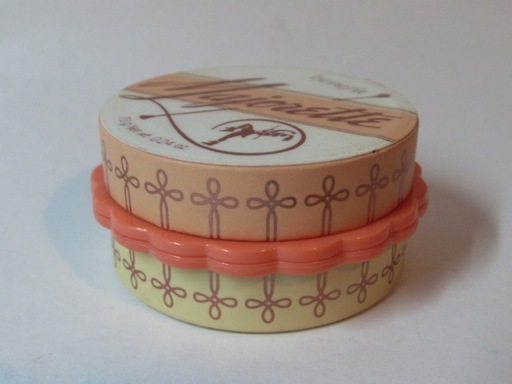 Majorette is a little different than Benefit’s other blushes because it’s not a powdered blush in a box. 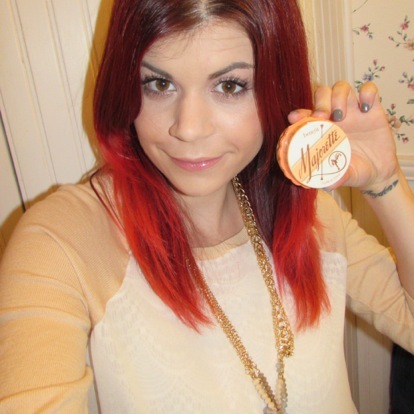 It is a cream-to-powder booster blush in cute yellow and orange packaging. 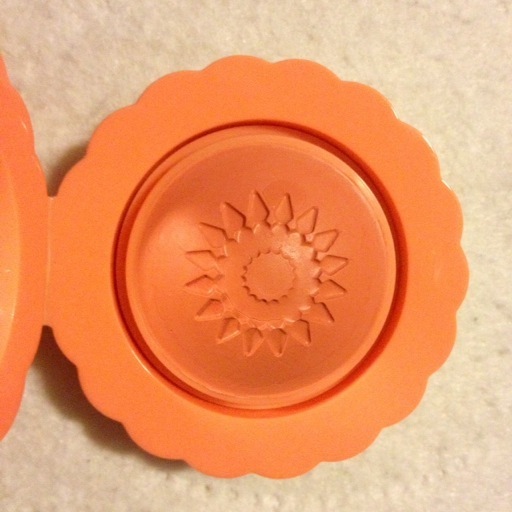 Although the above ad shows a flower design on the blush, it actually has an imprinted design that looks like a sun. 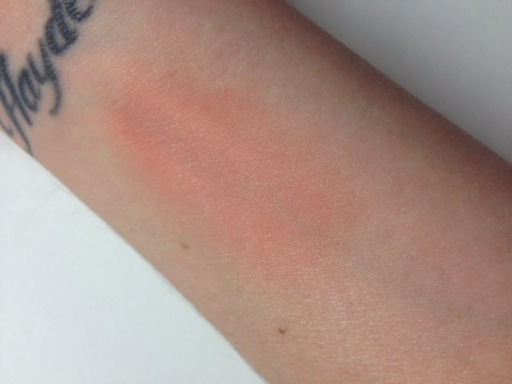 Majorette is a peppy peach color which can be worn alone or under your favorite blush. 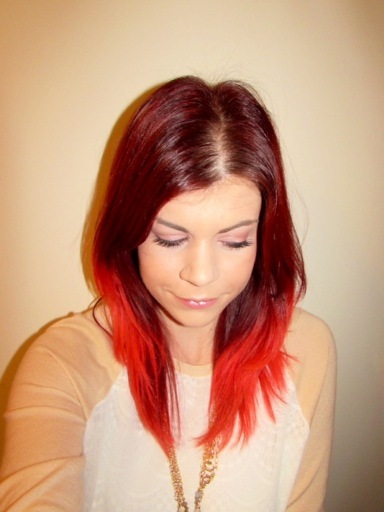 In the first photo here I applied it lightly and in the second photo I applied it more heavily. 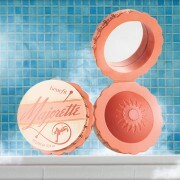 You can purchase Majorette on your next trip to Ulta or Sephora or online here.